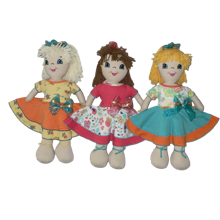 Our beautiful, smiling Jackie dolls are all lovingly handmade in Africa by a member of the Wildlife Co-Operative*. 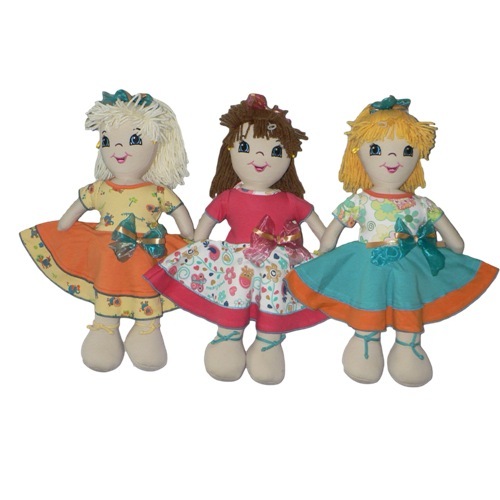 The dolls' hair is made from wool & each outfit is different. 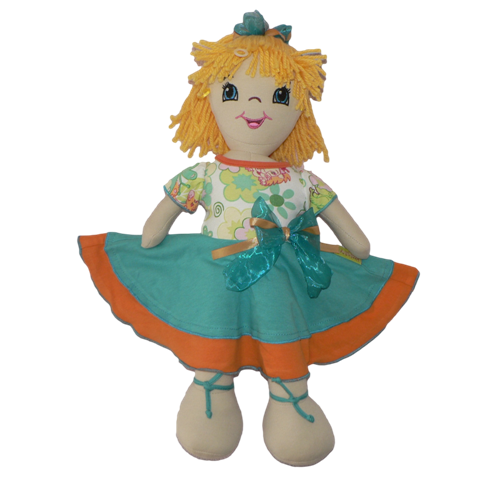 Being handmade means that each doll is unique - just like your little one! 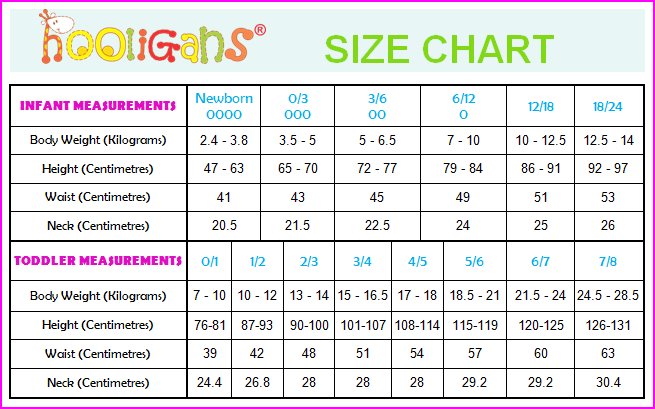 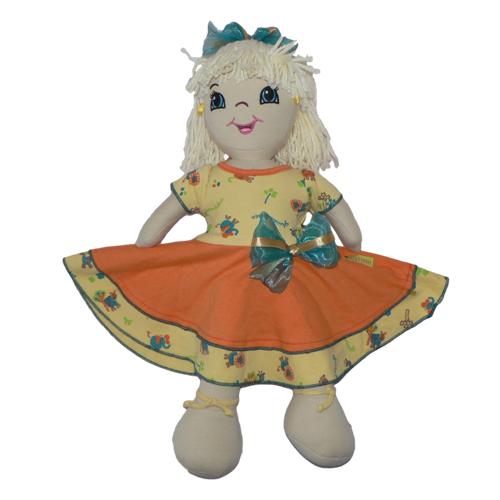 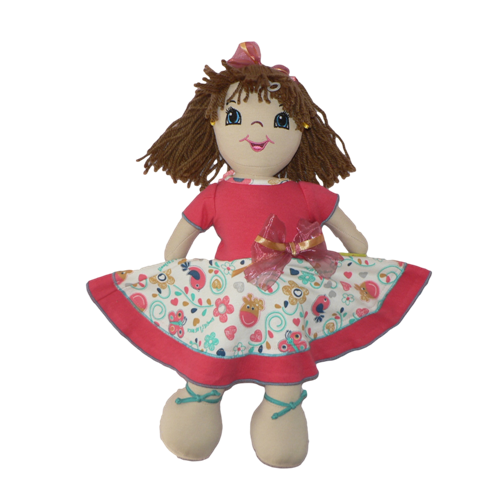 Jackie Dolls measure approximately 45cm in length.